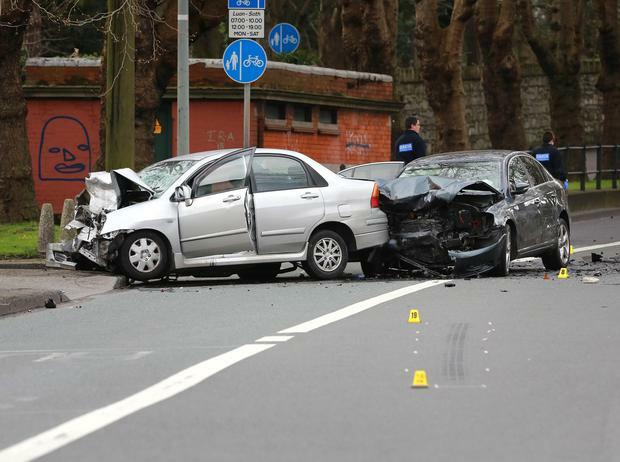 A woman (30s) and a man (70s) have died following a serious collision in Drumcondra this morning. 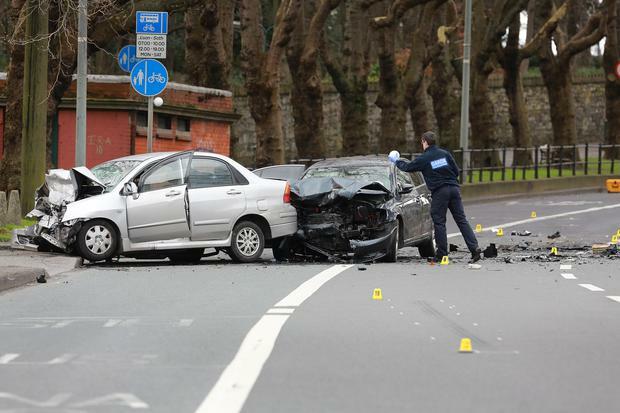 Emergency services are currently at the scene at Drumcondra Road Lower, which has been closed in both directions. It will now remain closed for a number of hours and diversions will remain in place. The man and woman, who were both the sole occupants of the vehicles, were seriously injured after the collision at approximately 6:30am this morning. Gardaí later confirmed that the two people have since passed away. The deceased have been removed to the Dublin City Mortuary, Whitehall where a post mortem examination will take place. Diversions are in place at Whitehall Church, Botanic Avenue and Richmond Rd. Buses and HGVs outbound are being diverted along Clonliffe Rd towards Ballybough. Gardaí are appealing to motorists with dashcams or anyone travelling on Drumcondra Rd Lower between 6.15am and 6.45am to contact Mountjoy Garda Station on 016668600 , the Garda Confidential Line 1800-666-111 or any Garda station.